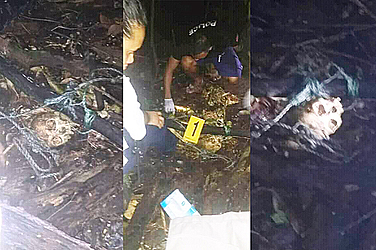 Some residents of Vailele have been left shaken with the discovery of what appears to be a human skull and bones near the Maugafiafia Waterfall on Sunday evening. This is according to a Senior Police Officer who confirmed the Police was contacted for assistance on Sunday by several young men. 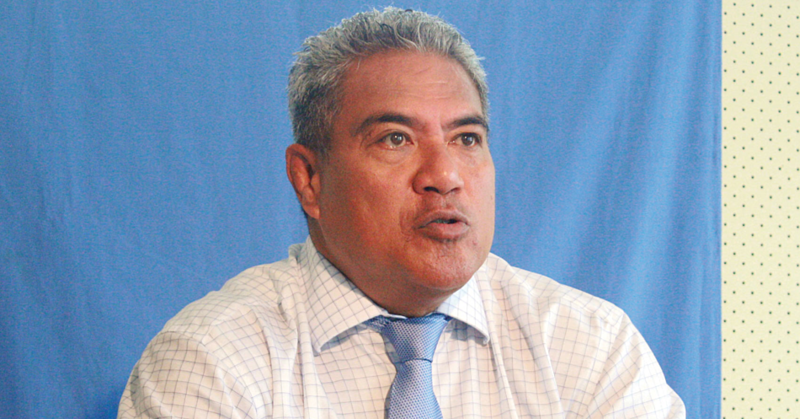 The officer told the Samoa Observer that an investigation into the matter is underway. 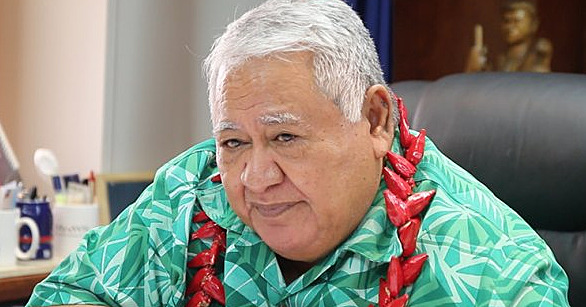 The Officer, who spoke to the Samoa Observer on the condition of anonymity, said several Police Officers responded to the call. “We received the call on Sunday evening,” said the Officer. “Several young men went swimming and on their way home they came across what appears to be a human skull. “The skull and bones has been handed over to the hospital who will conduct their observation and assessment. “We will await their preliminary report to determine the next move,” said the Senior Officer. 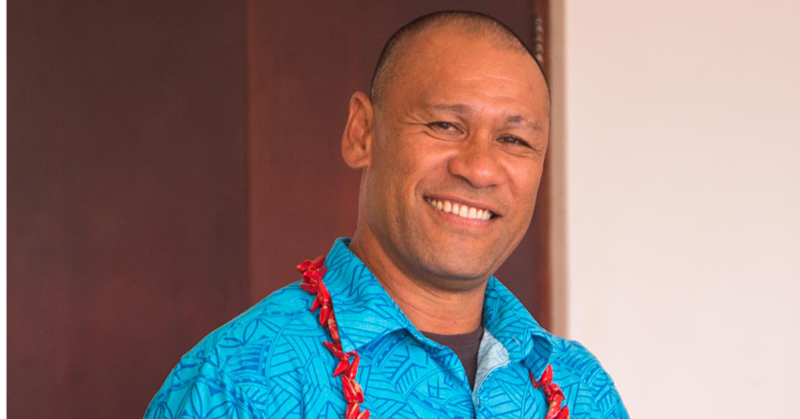 Meanwhile, efforts to get confirmation from the Police Media Spokesperson, Logoitino Filipo have been unsuccessful as of press time.